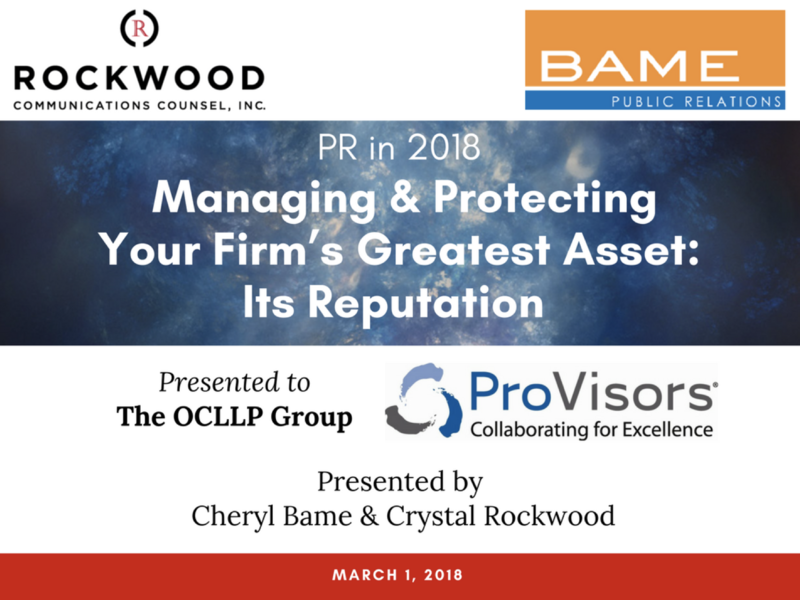 On March 1st, Crystal will be co-presenting with Cheryl Bame to Orange County Lawyers in the ProVisor’s OCLLP group. Their presentation, “Managing and Protecting Your Firm’s Greatest Asset: Its Reputation” is extremely relevant in the public relations climate of 2018. They will share how lawyers can get their reputation in shape using PR tactics and strategies. Topics will include how to get on the media’s radar, being considered for speaking opportunities in your field, tips on expanding your relational capital in the greater community, and what to have on hand for adverse PR situations. 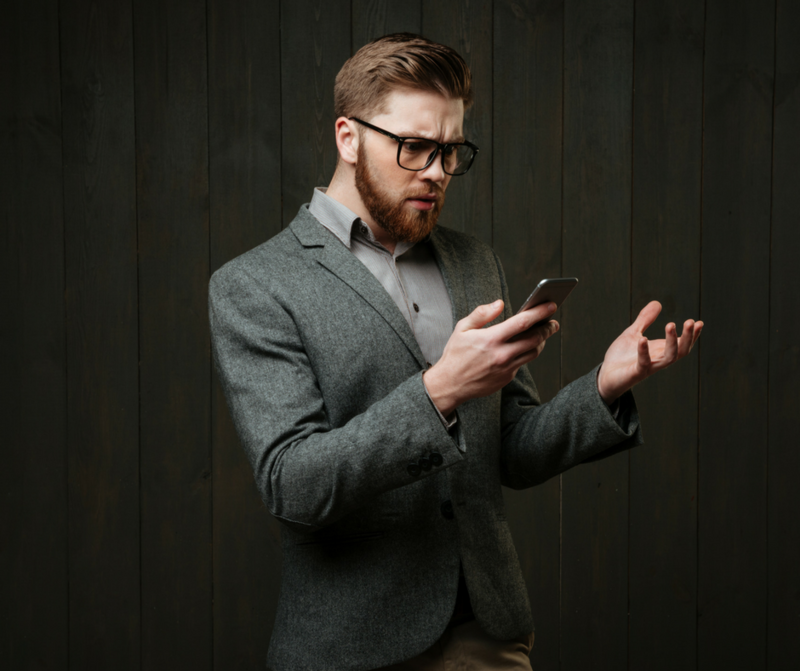 Situations like these often send clients panicked to their attorneys for advice. Even more so for managing partners, as their attorneys turn to them. 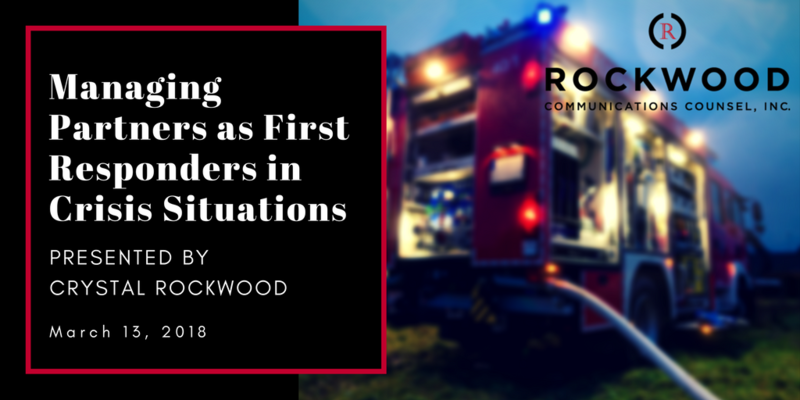 Much like a paramedic, you should know how to move your client out of harm’s way and keep them stable enough to recover, or at least before sounder minds prevail and the experts arrive. Although this is a closed presentation, if these topics are of interest to you or your clients, please contact us here for more information about scheduling similar presentations. IRVINE, Calif.—Last year, Allianz Global Corporate & Specialty (AGCS) projected the annual cost of cybercrime to the world’s largest economies, U.S., China, Japan and Germany, at over $200 billion. * There is no doubt in anyone’s mind this particular crime is accelerating with no signs of slowing down. 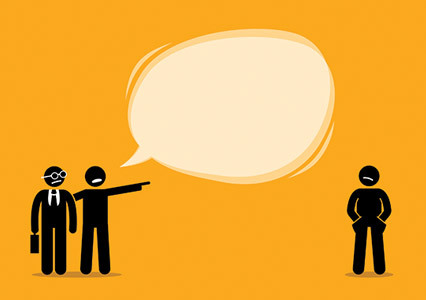 Sexual harassment claims aside, when a disaster, manmade or otherwise creates negative news, there is an expectation by the public or from a fiduciary perspective, of an obligation to deliver communications with a company’s interested audiences. What happened? Who and how many are affected? How long have you known? Why were we not told earlier? What is being done to rectify the situation? Why wasn’t this in place earlier? Why should we stay or believe you? These are on-going questions, which, if not answered appropriately at the right time by the right messenger, in the right medium can generate after-shocks leading to even greater damage. Once client confidence is rattled, revenue begins to slip and pipeline projects, offers and referrals start evaporating. The same symptoms are felt in the non-profit industry, where donors and other key supporters quickly distance themselves from the toxic cloud. 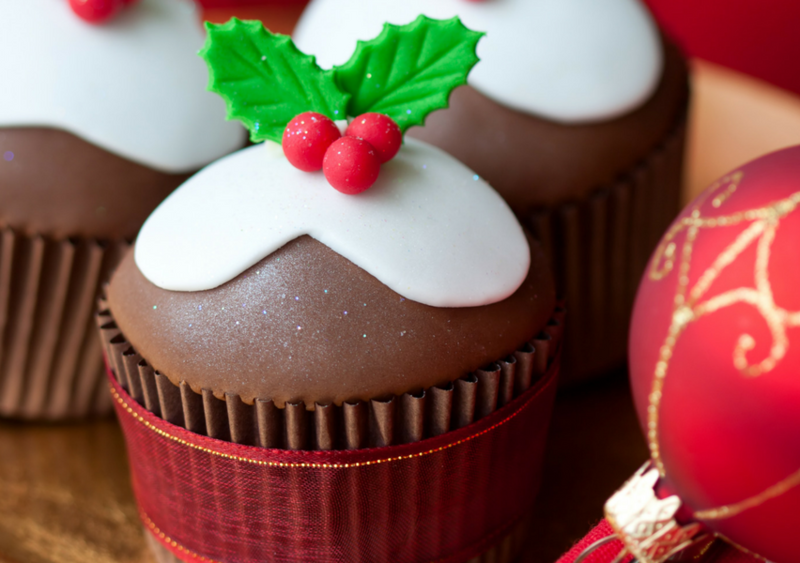 Clearly, significant adverse negative news causes general business interruption. Insurance Journal reported when CSI announced the addition of crisis management/cyber risk endorsement to its commercial general liability policy, it “provides a sublimit of $25,000 for crisis management, cyber liability, breach of privacy and security notification protection, free of charge to CSI’s participating insureds on policy renewals.”*** The article notes higher limits can be obtained at additional costs. Travelers CyberFirst® policy for leaked or stolen information that results in negative publicity may pay up to $50,000 for reimbursement. Chubb’s website indicates coverage through its DigiTech® for data breaches covered under Employment Practices Liability. On the communications front, developing strategies for crises is like navigating the rapids. The situation and the players change constantly, random obstacles are to be expected from within and outside an organization—Board members leak sensitive information, exective management members see an opportunity to unseat disliked colleagues, competitors use the conflict to show why they are a better choice—all of this can and has happened. Self-inflicted injuries are the worst. A well-meaning but non-media savvy employee or attorney, “handles” a media inquiry, prompting an investigative reporter to show up at the office requesting an interview with a cameraperson in tow. As #MeToo seismic waves continue to reveal more alleged perpetrators of sexual harassment, it is doubtful if insurance companies will cover damages resulting from these claims, as prior to insurance coverage the entity knew or reasonably should have known that such actions could result in crisis response management costs. Adverse negative publicity is distracting at best, signals vulnerability and can end operations and legacies alike. Check today to see if your policy includes a crisis management endorsement, it is never a question of if, but when. We wish you all the time in 2018 to do whatever is noble, right and admirable. 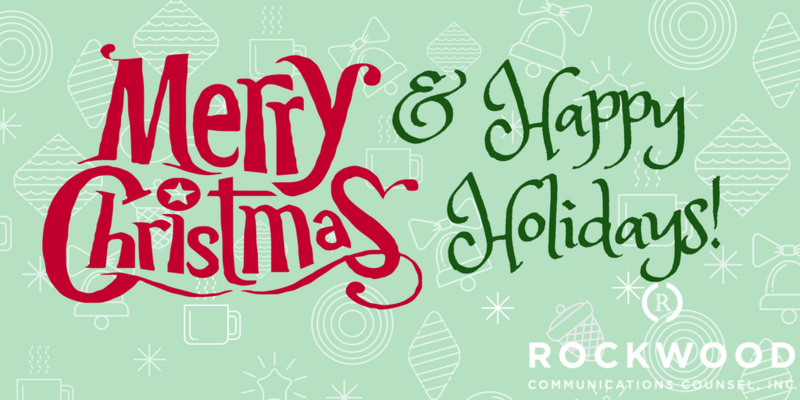 Would you and yours have a very Merry Christmas and a Happy New Year!